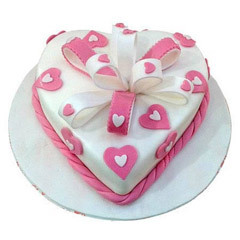 To Win Heart of Your Dearest One, Avail Cake Delivery in Sharjah! 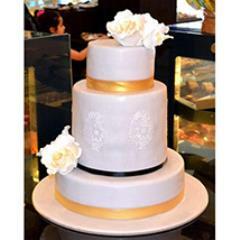 Finding the right cake for someone very dear residing in Sharjah you may had been a tough task for you but it won’t be any more as here we are offering you this very extensive and exclusive line for cakes online. 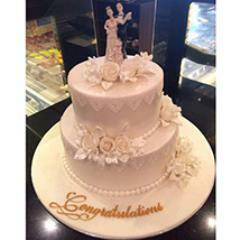 Apart from widest varieties for utterly delicious cakes, the portal also offers services for prompt cake delivery in Sharjah. 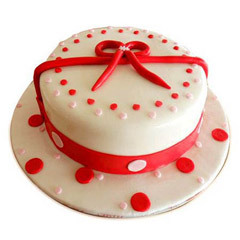 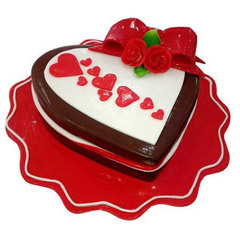 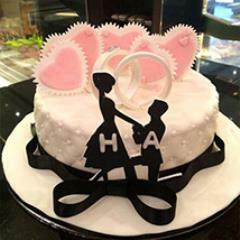 So, you need not to worry anymore in surprising your special one on a special day with a delicious and flavourful cake. 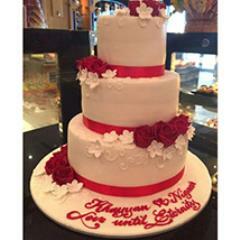 All that you need is to place order for cake delivery in Sharjah. 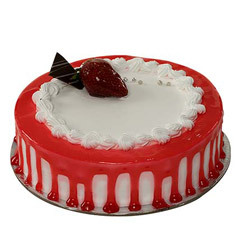 And, to select the best cake, you need to first explore the range. 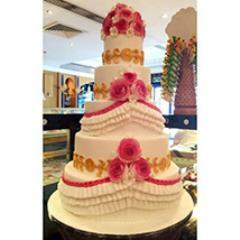 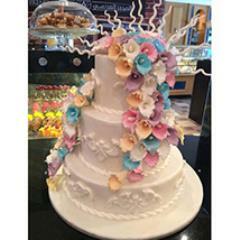 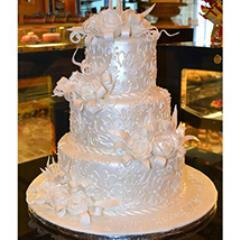 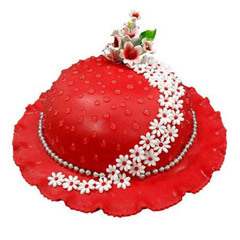 Figure Out the Best Cake Online for Anyone and Any Celebration in Sharjah! 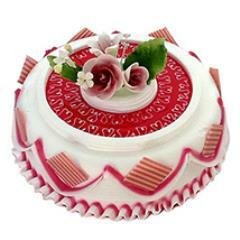 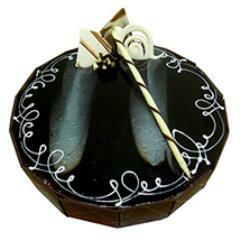 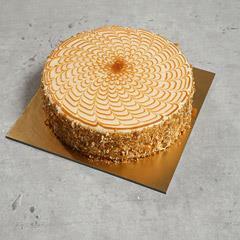 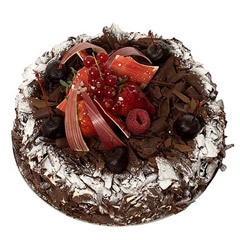 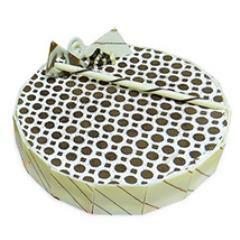 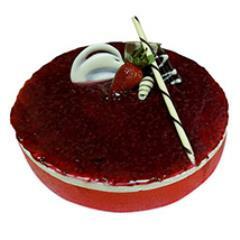 This range for delicious cakes has to offer impressive selections for cakes that are flavourful and unique in terms of their designs. 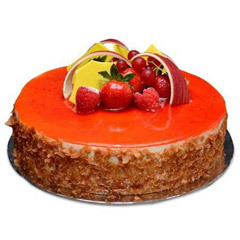 And because meeting preference and taste of every single customer is our priority, we have been offering an exquisite range for cakes in distinctive varieties that are even hard to find anywhere else. 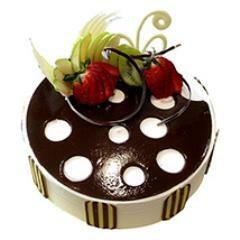 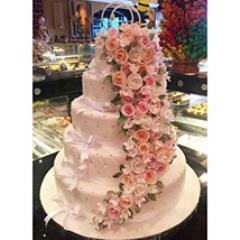 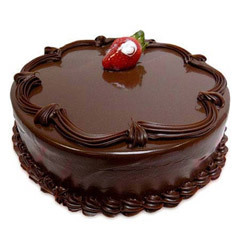 There are delicious choices for yummy chocolate cakes, butter scotch cakes, birthday cakes, wedding cakes, fresh fruit cakes, pineapple cakes, vanilla cakes, strawberry cakes, anniversary cakes and much more to explore and shop online. 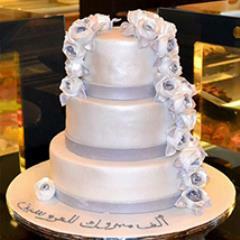 To Convey Wishes with Delightful Something – Send Cake to Sharjah via Flowerdeliveryuae.ae! 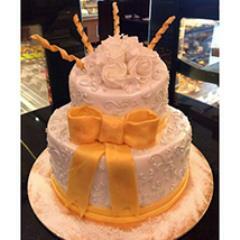 To avail the services for cake delivery in Sharjah, at Flowerdeliveryuae.ae, we have developed a very extensive delivery network across the city. 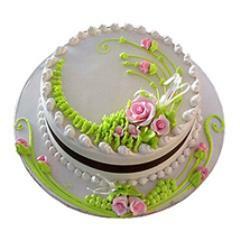 This allows people to buy cake online and send cakes to Sharjah and surprise loved one on any special moment of the year. 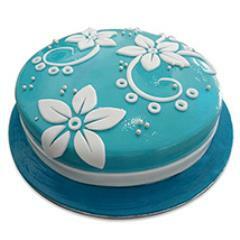 This way, we also enable people to send cakes to Fujairah, Al Ain, Dubai, Ras Al Khaimah and places across UAE with free shipping services. 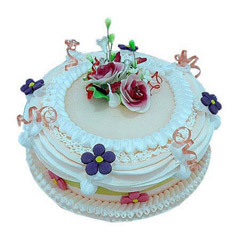 Moreover, we also help people to avail special delivery services like express delivery services and mid-night delivery services too. 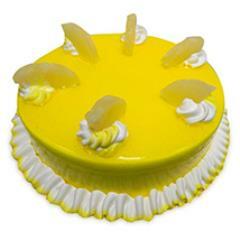 So, wait no more, hurry to place your order now!